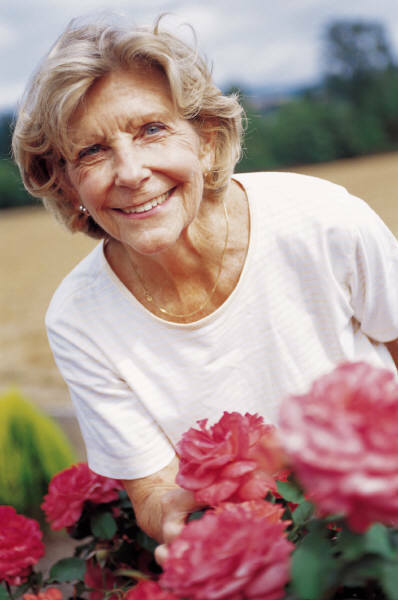 Lockehaven provides long-term and respite care services. We specialize in memory care issues such as Alzheimer’s, Parkinson’s and dementia, as well as physical health concerns and Hospice. Lockehaven provides a range of optional activities for the mind, body and soul that help our residents enjoy interactions with others. We believe in enrichment and independence at every age.